The 2205 combines the essential elements that make up a durable and comfortable chair just as the 2005 but in a 22″ wide version. 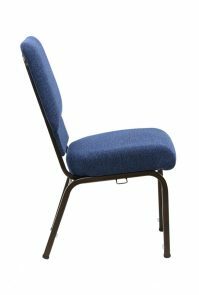 The 2205 combines the essential elements that make up a durable and comfortable chair just as the 2005 but in a 22″ wide version. This model features a single action lumbar. It is value driven and economically priced to fit the tightest budget. 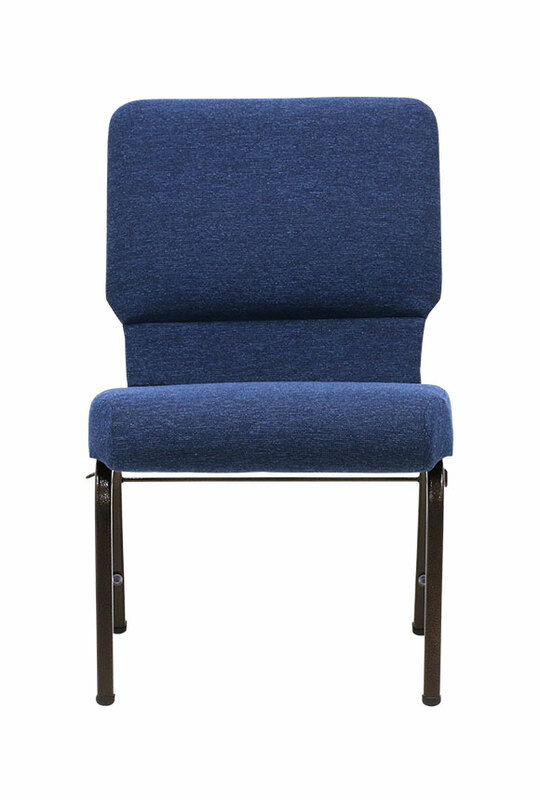 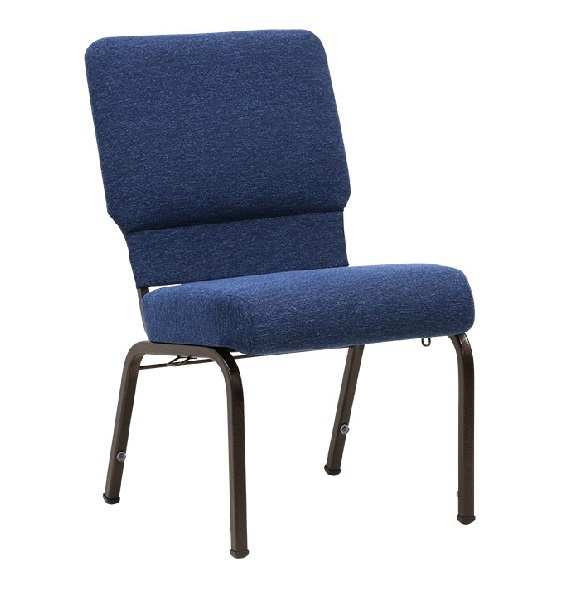 For comfort, style, durability and value, the 2205 is the best 22″ entry level sanctuary® seating pew stacking church chair your money can buy. This chair is quality built in the USA for a chair that lasts longer and needs replacing less often; locally sourced with components such as recyclable USA steel and bio-based foam cushioning. 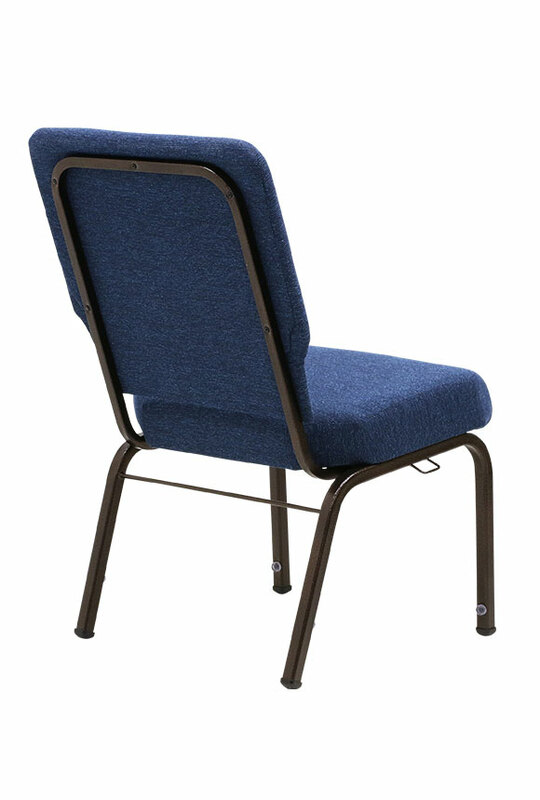 Metal-to-metal fastening technology and top-quality componentry for rock solid durability. 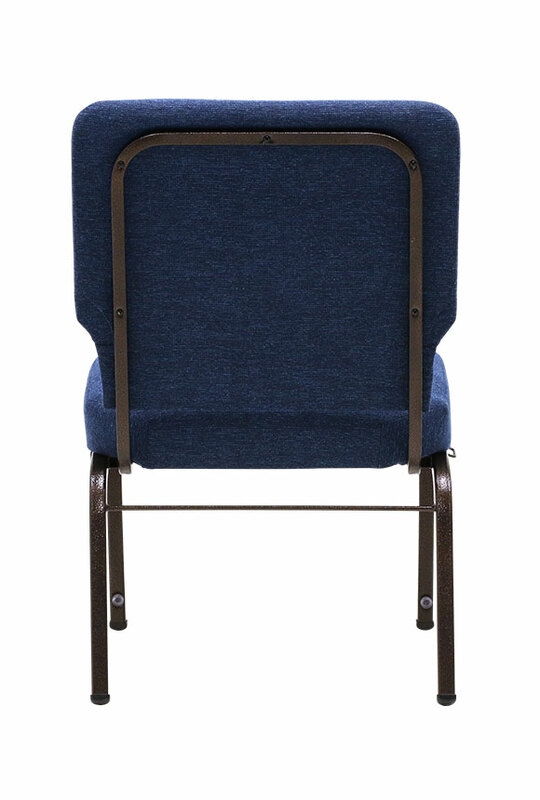 The thoughtfully tailored back cushioning acts in perfect concert with a Dual-Density seat cushioning and rolled front seat to create long-lasting comfort.